SOLD OUT - More coming soon! 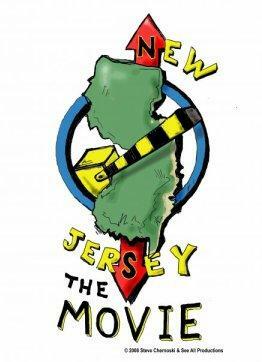 You can purchase official, New Jersey: the Movie, t-shirts here. Help support us and our film by showing your Jersey pride! On the back is a checklist, one for North Jersey, one for South Jersey. 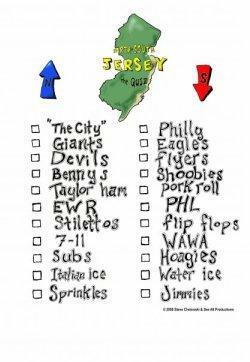 Get out a fabric marker and see which Jersey culture you represent! Your purchase is shipped directly by us and your purchase goes directly to us: the crew at New Jersey: the Movie. Your purchase helps support independent film and helps get this film into theaters and onto DVD. You can pay safe and securely with Pay Pal by clicking the button below and selecting your size. The shirts are 100% Cotton and made by Gildan - www.gildan.com. Please allow 3 - 4 business days for shipping.